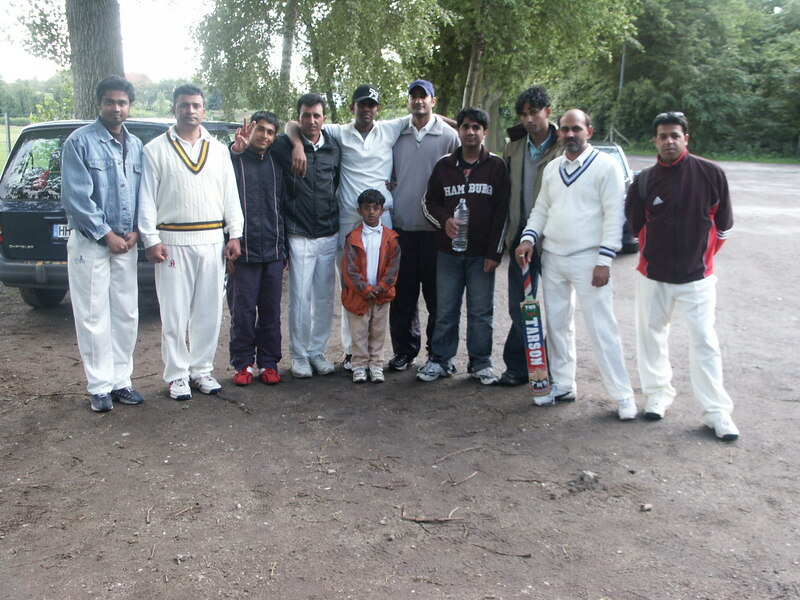 Welcome to the homepage of Hamburger International Cricket Club e.V. You can view the complete details about the club from the above links. Hope this homepage will be good one for cricket lovers staying in Germany.